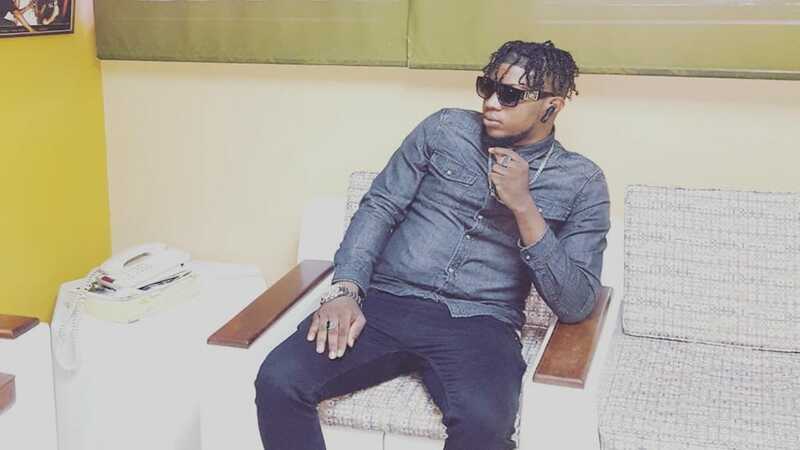 Dancehall artiste Kapri is gearing up to amp up promotion on his latest adrenaline-pumping single, ‘Midtown Party’, which was released on the Home Boyz Family Muzik label in December 2018. “I have been pushing the song in the clubs and street dances around the Corporate Area and the feedback has been great. The song is on all major mixtapes in the streets and selectors like Ruxie from CD Fantasy has been giving it support,” Kapri said. The deejay, who lives in the United States, will be coming into the island to do some finishing touches on a seven track EP which will be released this Summer. 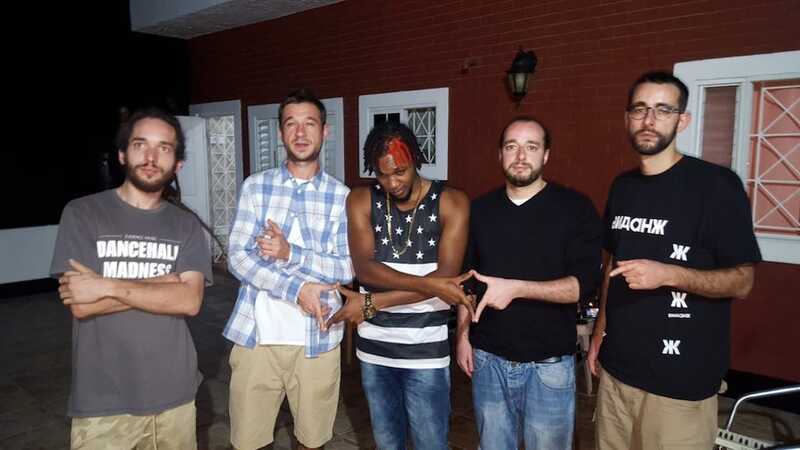 “The EP will feature works from producers such as Jah Snowcone, Seanizzle and Teetimus. I am also doing a collaboration with Elephant Man on a rap beat, the concept is wicked. We are making major moves, videos, street promotion, we going all out,” Kapri said. 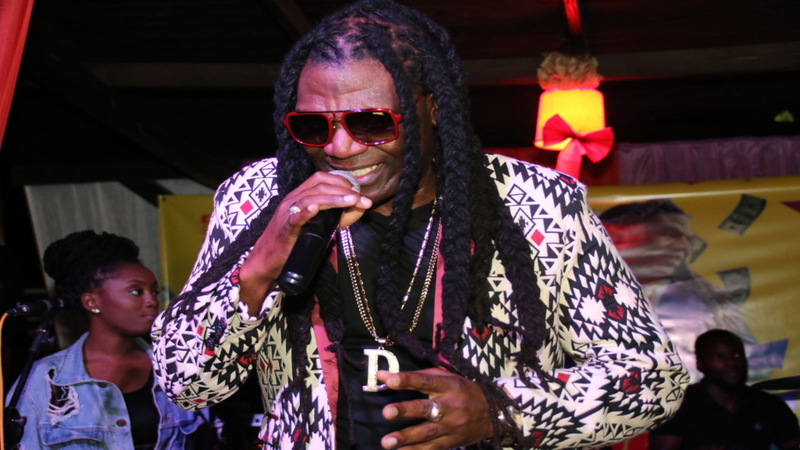 The artiste, whose real name is Dwayne Wallace, grew up in Jamaica where he attended Pembroke Hall Primary School where he was an avid member of the school's choir; but even then, he had no clue that music was his calling. Later, he moved on to Pembroke Hall High School, and it was there that he and others around him started to realise the talent that he had. With this in mind, Kapri joined forces with producer Sean 'Seanizzle' Reid, who encouraged him to ardently pursue music. Kapri took the advice and started to make appearances at various concerts and stage shows. He recalls the tremendous feedback from the crowds and it was this that propelled his decision to become a professional recording artiste. He reunited with Seanizzle years later and Seanizzle introduced Kapri to producer/recording artiste Mr G, who urged him to enter a deejay competition titled 'Battle Thursdays'. Kapri walked away as the winner of the battle two consecutive times. In 2008, Kapri got favourable response with the release of his Dear Mama single on Seanizzle's Creeper rhythm. The song got great rotation on several local radio stations and was also featured on Chris Gold Finger's UK Chart. He migrated to the USA in 2008 where he has continued to fine tune his craft and now he is ready to take things to a new level with his unique dancehall-rap hybrid style. “The Midtown Party song is really changing the game for me, I have hundreds of videos of selectors playing the song in the street and am posting it on social media so I am coming to turn things up, Midtown, the right way,” he said. The deejay will be performing in the Cayman Islands next month, before jetting off to Canada on a promotional tour in late May. 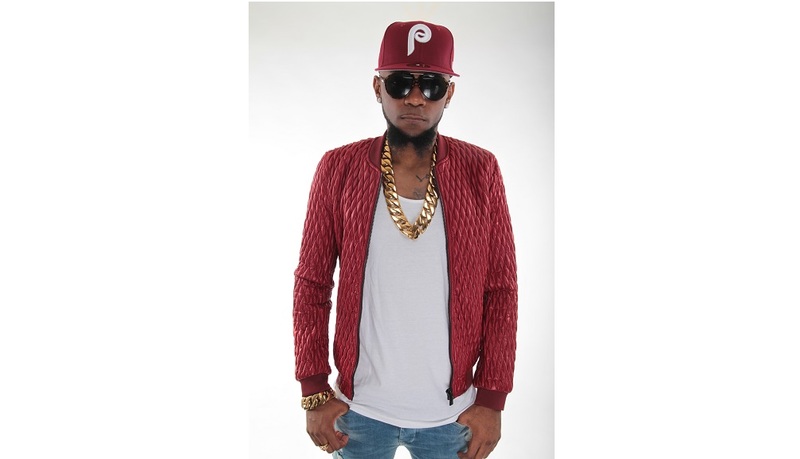 He will perform alongside Spice and Busy Signal at the Reggae Rotterdam festival in the Netherlands.